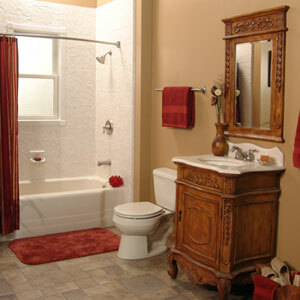 Choosing from many bath remodelers to improve the look and functionality of your bathroom can be a tricky task. You want to hire a company with the expertise to complete the job in a timely manner without disrupting your home life and costing a fortune. For faster and more affordable bathroom remodeling options, residents of Indianapolis, Muncie, Kokomo, and nearby communities rely on the L.J. 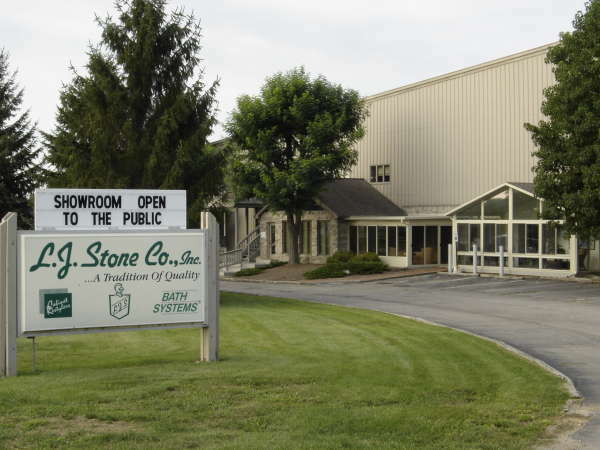 Stone Company, Inc.
As one of the most skillful bath remodelers in the greater Indianapolis area, L.J. Stone can quickly and efficiently update your bathroom with any of our tub liner, shower liner, and tub replacement product options. These products are manufactured from attractive, durable acrylic and you can choose from a number of colors and finishes to match your bathroom’s style. Once you’ve chosen products you love, our expert installers can simply place a brand new liner over your old shower or tub, a process that usually takes only a few hours to complete. Since 1967, L.J. Stone has provided residents of Noblesville, Anderson, Marion, and nearby communities with exceptional home improvement products and services. If you’re looking for bath remodelers with the high-end products and service you deserve, you can count on L.J. Stone for all of your bathroom updates. We also provide service and installation of sunrooms, home windows, gutter guards, cabinet resurfacing, vinyl siding, and more. Contact the expert bath remodelers at L.J. Stone Company today to learn more. We carry an A-plus rating with the Better Business Bureau and we proudly serve customers in Richmond, Greenfield, Greenwood, New Castle, Hartford City, and other communities in the greater Indianapolis area.